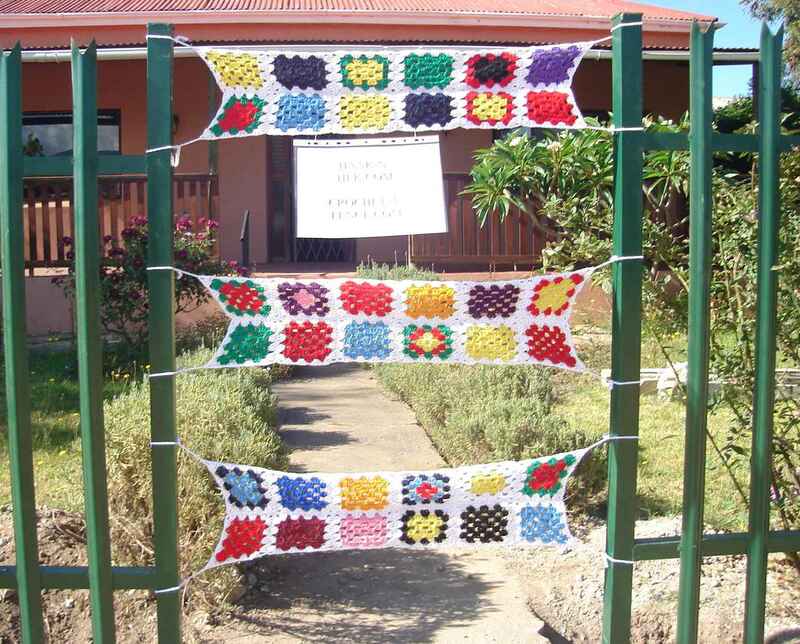 This entry was posted in Country Living and tagged art installation, art protest, crochet, Crochet a Fence, crochet yarnbomb, fence welding, Haak 'n Hek, palisade fence, Riviersonderend, steel welding, welding, yarnbomb. Bookmark the permalink. Thanks Dani, it’s so much better than sitting in the house fuming. I love the haak-n-hek idea! you need country life to do an ariticle.. why dont you write it and submit it? Claire, this is totally hilarious!!! 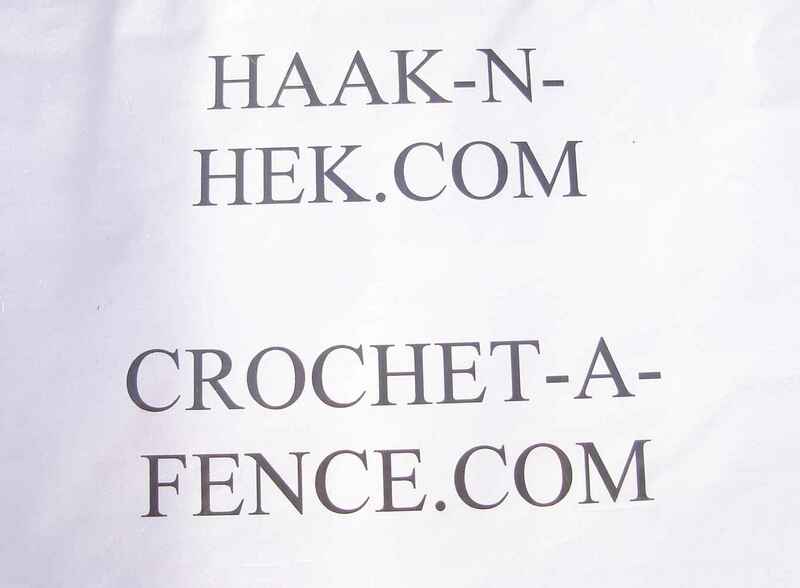 maybe you must set up a yarn bomb website..haak-n-hek.com. start a movement! I love it. You never know, this might just take off. I’ve got lots of cheap wool, and the wool shop is block away.